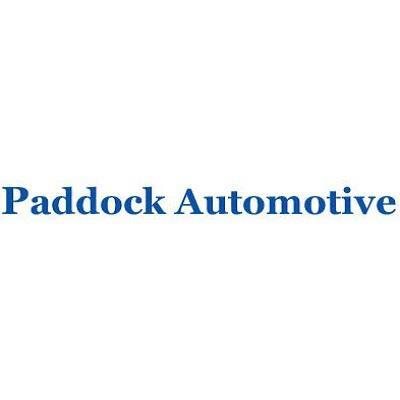 At Paddock Automotive, we have the right WAV or wheelchair accessible vehicle for sale. We are a dedicated wheelchair adapted car dealer with quality advisers ready to help you. We make buying your new vehicle easy. Our showroom has a full list of features and clear photographs, finding the right wheelchair adapted vehicle for you is a breeze. We offer free nationwide delivery, and home demonstrations are available on all vehicles. Call us and arrange a time to suit you.